Families for Orphans: Sign up today to receive more information about mission trips to Russian orphanages! Sign up today to receive more information about mission trips to Russian orphanages! 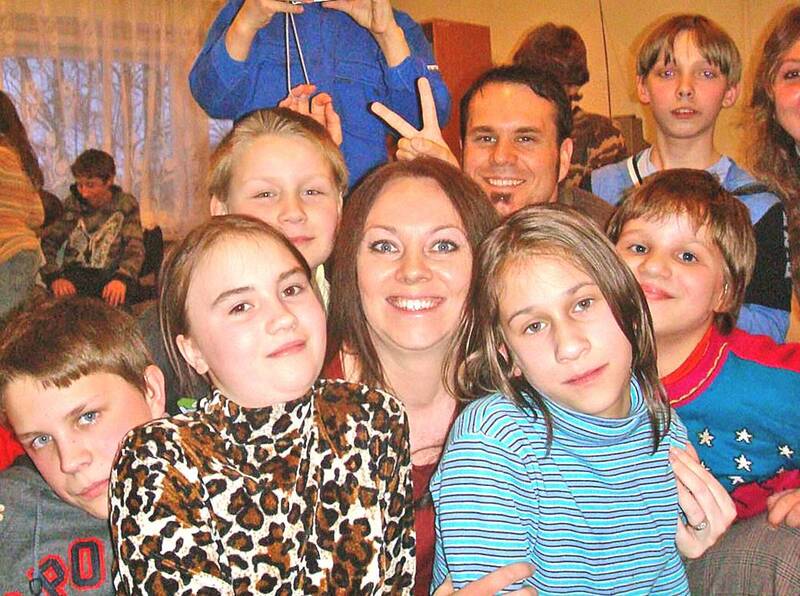 Take the Light and Love of Christ to Russian orphans! Please let us know of your interest in visiting several Russian orphanages and baby houses in the Saint Petersburg, Russia, area . We will send you more information via email. Thanks for your interest! Sign Up Today to Receive Mission Trip Information!